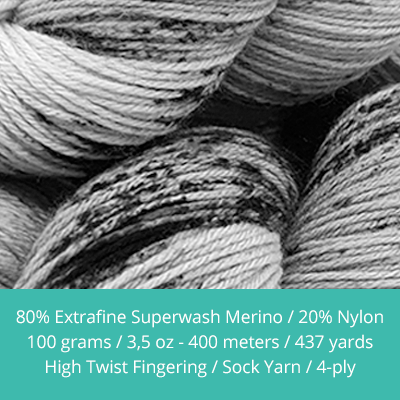 Choose the yarn base you want to receive from the list below. After this you will automatically go to the next page of the process to pick the subscription plan you want. 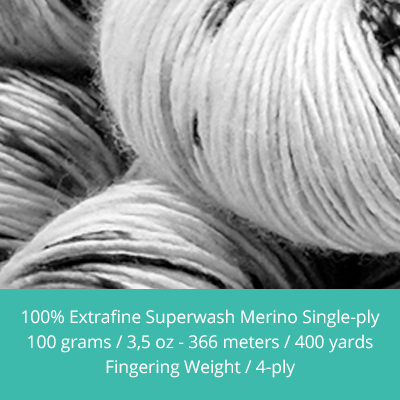 A 100% merino superwash powerhouse for the softer things in life. 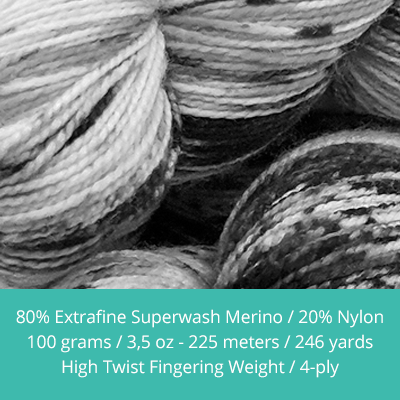 This yarn knits up perfectly for garments and other next to skin soft items. 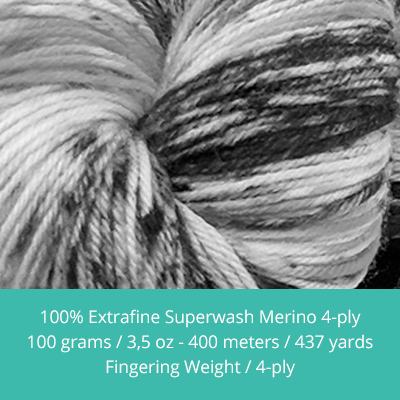 The 'big sister' of our 4-ply Mighty Merino base is also a 100% merino superwash powerhouse for the softer things in life. 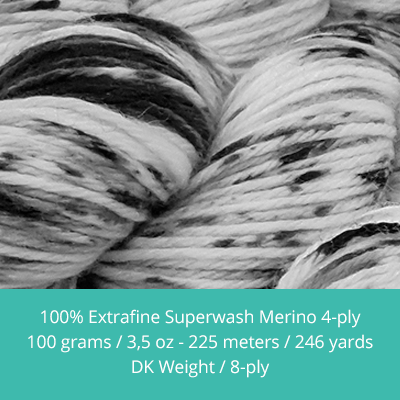 This yarn knits up perfectly for garments and other next to skin soft items.